Midvale Named First Dual IB/STEM-Certified Elementary School in the State of Georgia. 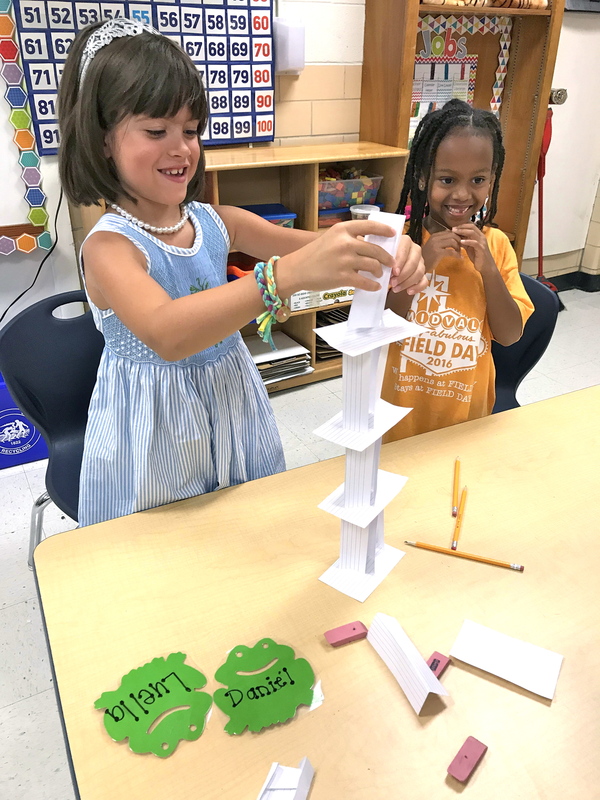 IB PYP, which stands for International Baccalaureate Primary Years Program, is a platform that specifically focuses on a child’s learning through active inquiry. Furthermore, the program provides a set of organizing themes to help schools incorporate state and district standards into systems of knowledge, concepts, skills, attitudes, and actions that focus on the needs of the child. The acronym STEM stands for Science, Technology, Engineering, and Mathematics. Instead of teaching the four subjects separately, STEM incorporates each one into a learning system that is based on real-world standards. 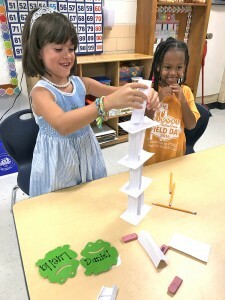 The main purpose of STEM is to use innovative techniques in the classroom that are fueled by problem solving, discovery, and exploratory learning requiring students to engage in a situation actively to find its solution.